The Thomas S. Gathright Scholar Award was established in April 1973 by The Association of Former Students in conjunction with Texas A&M's Student Government Association. The award was given annually at the Parents' Weekend All-University Awards Ceremony to the outstanding sophomore, junior, and senior of each academic college. Named in honor of the first president of the A&M College of Texas, this award recognizes outstanding scholastic achievement on a university-wide scale. 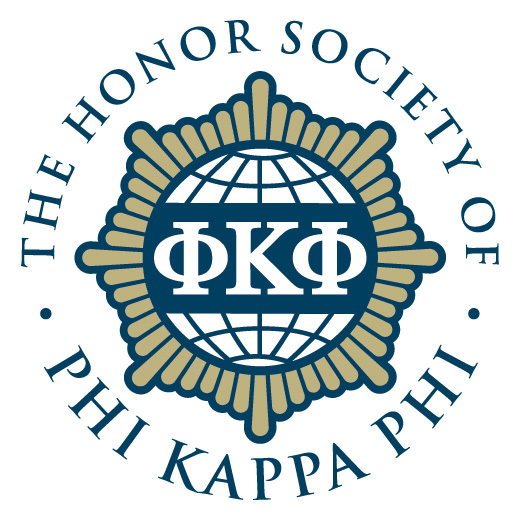 In spring 2019, the Gathright Award became a collaboration between The Association of Former Students, LAUNCH: Academic Excellence, and the Texas A&M chapter of Phi Kappa Phi. The senior recognition has been replaced by a freshman recognition, and the freshman and sophomore awards are now made through the Dean's Excellence Award process and awarded at a fall ceremony. The junior award has been merged with the Phi Kappa Phi Outstanding Junior award and is presented at an annual induction ceremony each spring. The awards have been renamed the Gathright Phi Kappa Phi Dean's Excellence Award and the Gathright Phi Kappa Phi Outstanding Junior Award, respectively. Selection for the Gathright Award at all levels is now based on an evaluation of research and/or creative production, community engagement, accomplishments/awards, and academic record, with the final selection criteria determined by the dean of each respective college. If you have questions about the Gathright Scholar Award, or would like to learn more about the program, please contact the Campus Programs office at The Association - (979) 845-7514.